2015. Federico, Giovanni; Vasta, Michelangelo. 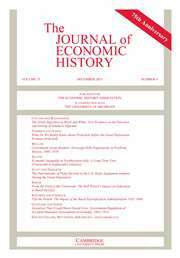 "What Do We Really Know about Protection before the Great Depression: Evidence from Italy", The Journal of Economic History 75(4), (993-1029). 2015. Felice, Emanuele; Vasta, Michelangelo. "Passive Modernization? The New Human Development Index and its Components in Italy’s Regions (1871-2007)", European Review of Economic History 19(1), (44-66). 2015. Colli, Andrea; Vasta, Michelangelo. "Large and Entangled: Italian Business Groups in the Long Run", Business History 57(1), (64-95). 2015. Colli, Andrea; Rinaldi, Alberto; Vasta, Michelangelo. "The Only Way to Grow? Italian Business Groups in Historical Perspective", Business History 58(1), (30-48). 2015. Di Martino, Paolo; Vasta, Michelangelo. "Happy 150th Birthday Italy? 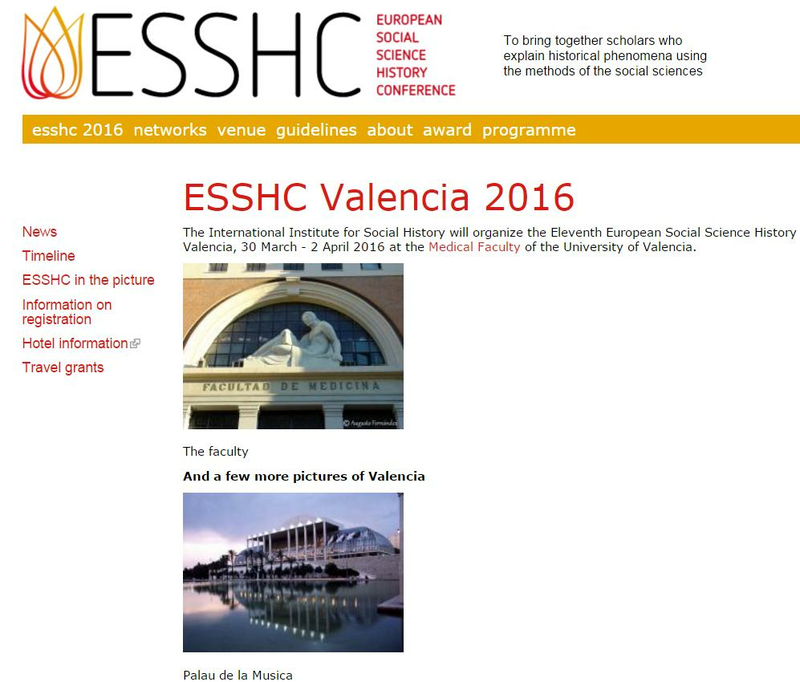 Institutions and Economic Pperformance since 1861", Enterprise and Society 16(2), (291-312). 2014. Toninelli, Pier Angelo; Vasta, Michelangelo. "Opening the Black Box of Entrepreneurship: The Italian Case in a Historical Perspective", Business History 56(2), (161-186). 2010. Federico, Giovanni; Vasta, Michelangelo. "Was Industrialization an Escape for the Commodity Lottery? Evidence from Italy 1861-1939", Explorations in Economic History 47(2), (228-243). 2010. Di Martino, Paolo; Vasta, Michelangelo. 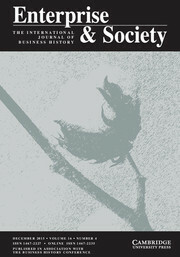 "Companies’ Insolvency and ‘The Nature of the Firm’ in Italy, 1920s-1970s", The Economic History Review 63(1), (137-164).